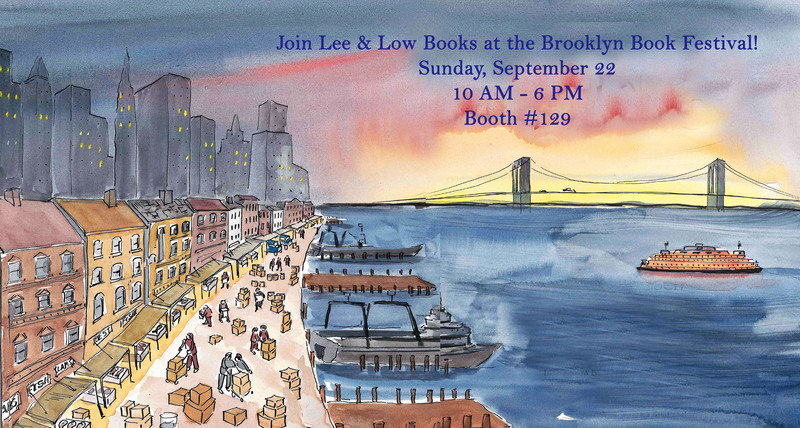 Lee & Low Books will be at the Brooklyn Book Festival next Sunday, September 22, and we’d love to see you! Stop by booth #129 (next to Bank Street Books) and say hello. Brooklyn Book Festival will be at Brooklyn Borough Hall and Plaza, 209 Joralemon Street, Brooklyn NY 11201.